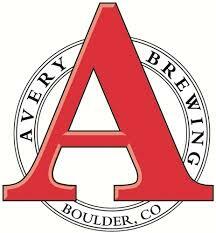 The latest gossip I’ve been hearing about breweries entering the Iowa market takes us to Boulder, Colorado and Avery Brewing company (www.averybrewing.com). While the brewery is undergoing another expansion from my sources it sounds like once expansion is complete in 2015 they will be looking to expand distribution into Iowa. Their 1.55 million gallons wasn’t enough to cover their previous distribution map and had to pull out of some states and put further distribution on hold. Now, with the new brewery it looks like they could be producing up to 500,000 barrels of sweet, wonderful brew. **If you have any beer news, rumors, a review you would like posted, feel free to drop me an email at benmed15@yahoo.com.